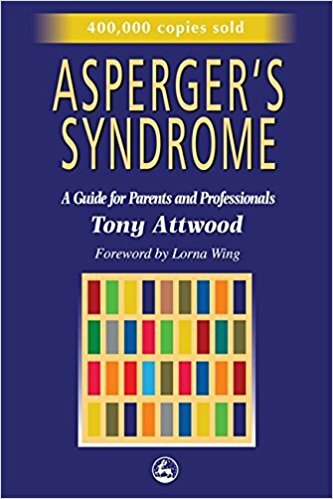 Tony Attwood’s guide will assist parents and professionals with the identification, treatment and care of both children and adults with Asperger’s Syndrome. 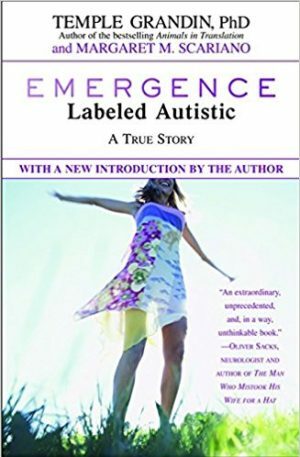 The book provides a description and analysis of the unusual characteristics of the syndrome and practical strategies to reduce those that are most conspicuous or debilitating. 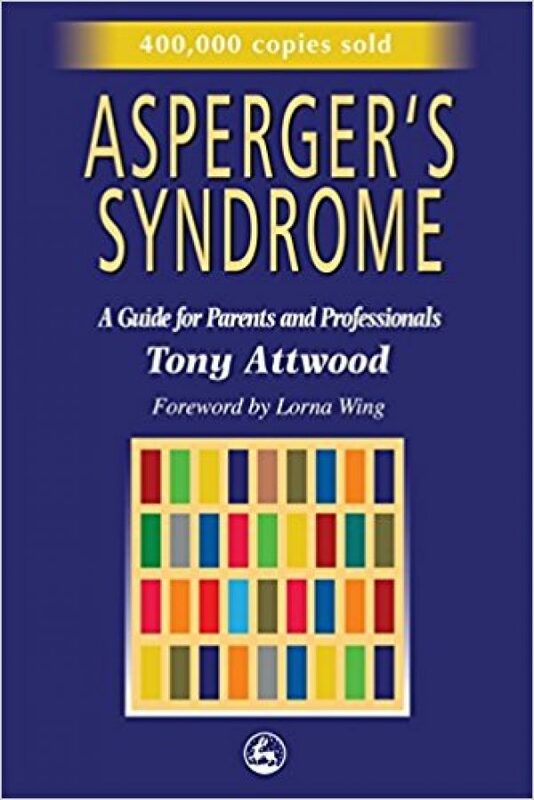 Tony Attwood’s guide will assist parents and professionals with the identification, treatment, and care of both children and adults with Asperger’s Syndrome. 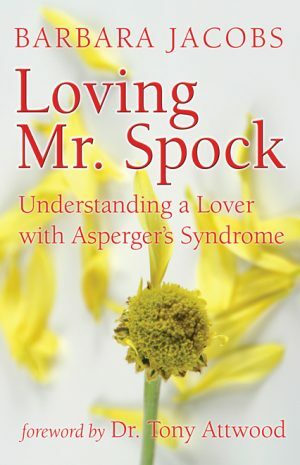 The book provides both a description and an analysis of the unusual characteristics of Asperger’s, and offers strategies for dealing with problematic traits. 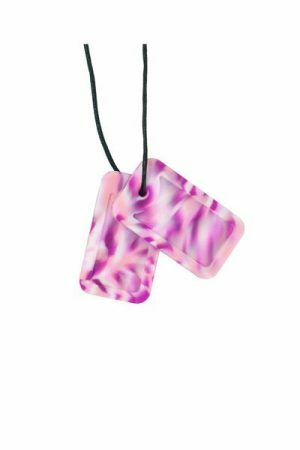 Beginning with a chapter on diagnosis that includes an assessment test, Dr. Attwood covers issues such as language, social behavior, and motor clumsiness. 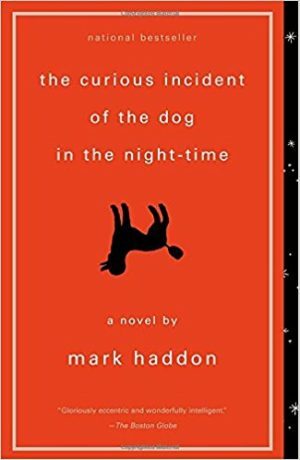 The book also includes a helpful Frequently Asked Questions section and multiple case studies from the author’s experience as a Clinical Psychologist, as well as numerous quotations from people with Asperger’s Syndrome.